Holders Portugal are rematched with the team they beat on penalties in last season's final, Spain, in this spring's U17 EURO elite round, with 15 places in Croatia on offer. The UEFA European Under-17 Championship elite round kicks off on Friday, with holders Portugal and last season's runners-up Spain both involved in the first group to begin. Eight groups will be played between Friday 10 March and Tuesday 28 March, deciding the 15 teams to join hosts Croatia in May's finals. Portugal host Group 3 including Spain, whom they beat on penalties in the 2016 final, Greece and Poland. Meanwhile the Faroe Islands and Armenia will make their debuts at this stage in later groups. • The eight group winners and the seven runners-up with the best records against the sides first and third in their section will join host nation Croatia in the finals from 3 to 19 May, with the draw on 3 April. • The final tournament will also act as European qualifier for UEFA's five berths at the 2017 FIFA U-17 World Cup in India, running from 6 to 28 October. • The Faroe Islands and Armenia feature at this stage for the first time. • Along with those two teams, Cyprus, Montenegro and Norway are all aiming for U17 finals debuts. 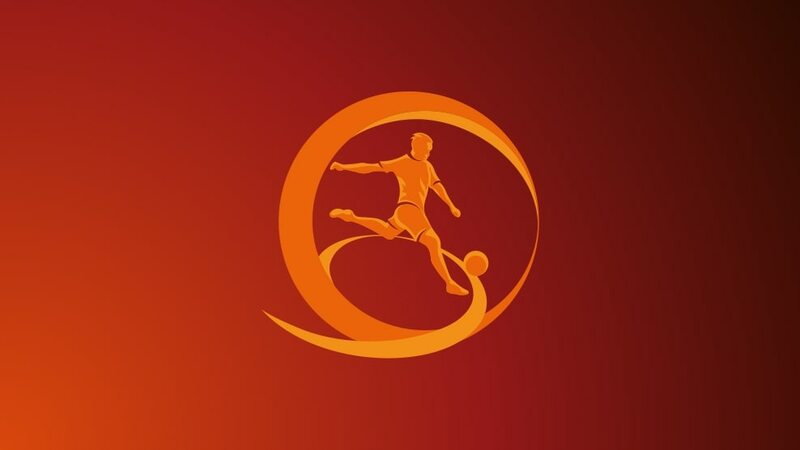 Holders Portugal were among the 31 teams to make it through the Under-17 qualifying round, with Armenia edging FYR Macedonia thanks to a better disciplinary record. The 16-team 2016/17 finals in Croatia will begin with the qualifying round in September and decide Europe's five places at the 2017 FIFA U-17 World Cup in India.